slips | Sophisticated Diva ~ A.K.A. Along came Polly! 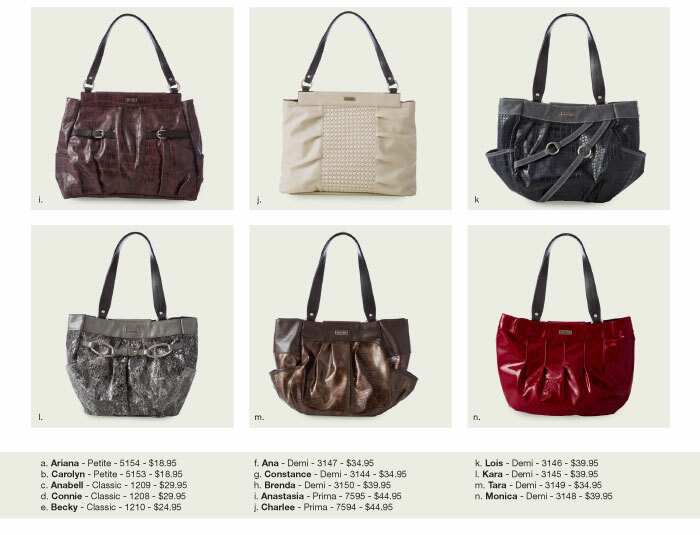 Miche classic base 30% off sale ends TODAY!! THIS is the monthly special~ it’s a great discount on classic Miche bases, and we have an entire section for clearance Miche shells on my website too!! 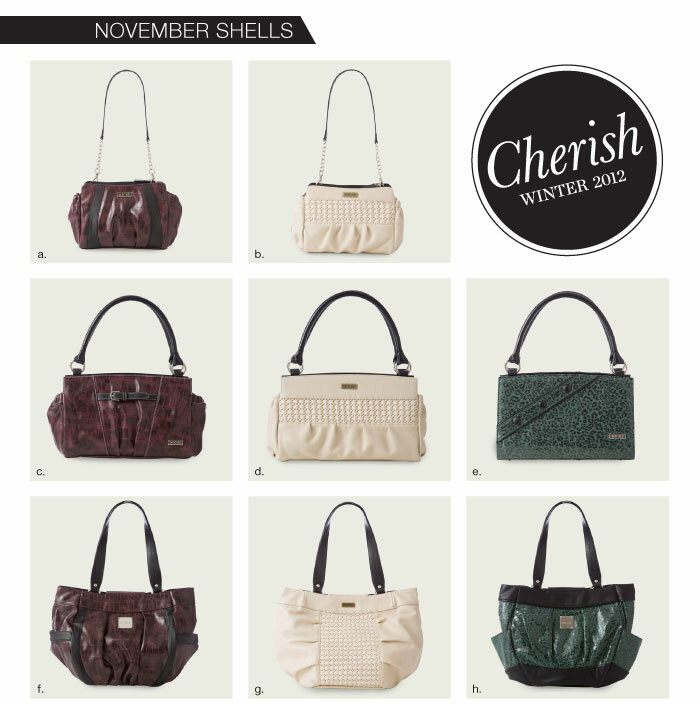 This is the best time to get your Christmas shopping list started~is there a woman in your life that loves Miche? Do you need to replace your three-four year old Miche base? Just have this one tucked away for a last minute holiday option! Don’t let one more day pass without taking advantage of this amazing discount!! The prices will return to MRSP $34.95 on September 31st! CLICK HERE to get yours now! !